When your scheduled vacation is rapidly approaching you always make sure to finalize the most essential details of your trip. You confirm that all flights and vehicles are secured, and you also complete the arrangements for any locations where you will be spending the night once you have arrived at your destination. This is particularly true if you are traveling out of the country. When a long-distance trip is on the horizon, you must also make arrangements for someone to handle anything that you would normally take care of on a day-to-day basis when you are at home – such as your pets and your plants. Then, once you have also made detailed plans concerning what you will do after you’ve arrived, you usually begin looking forward to your impending trip with even greater anticipation. However, there are several important elements of your preparations that are missing from the list that was just mentioned. Because if you require any medications or health necessities of any kind in your normal life, then you will certainly need to make sure that you will have them when you travel. Also, since you will be traveling to another country, it will be equally critical to know which vaccinations you will need before you depart. 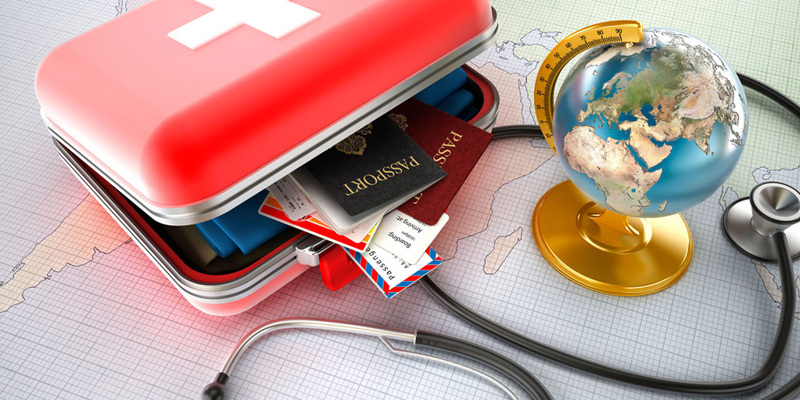 Making sure that you have made full preparations concerning all medications, immunizations, and medical supplies are absolutely essential prior to your trip since it can dramatically impact your health. Regardless of whether your upcoming trip is your ultimate dream vacation, or if you will be required to be a long distance from home for any other reason, it can be extremely beneficial to find a travel specialist that you can consult with, and guide you through the process of determining what immunizations that you will need, and help you combine that knowledge with the other aspects of your medical management before you go. Fortunately, that is a service that we can offer here at Rapid Med Urgent Care. 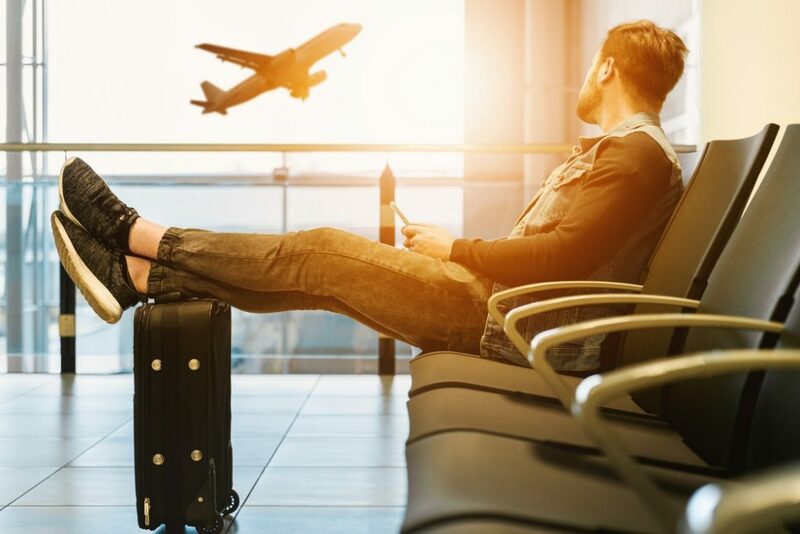 We can make sure that you will avoid any concerns about your travel medicine and vaccinations, which will ensure that you can avoid any problems from surfacing that would otherwise keep you from enjoying your trip. In addition to preparing a plan to help you manage your medications, Rapid Med Urgent Care will also assist you with all vaccinations that will be necessary for the specific area that you will be visiting, and we will also help you if there is a critical collection of supplies that could be beneficial while you are away. Among the other factors that should be considered during your preparations include ensuring that you have taken care of all potential needs for any children that might be traveling with you, and the specific needs that you may have if you are traveling on a cruise ship. At Rapid Med Urgent Care, we also know that it critical to think through the specifics of where you will be staying once you arrive at your destination. The specific type of lodging that you have planned for your trip will determine what resources will be available to you once you are there. Because different types of lodging will dictate what specific supplies and services will be obtainable at each facility. Rapid Med Urgent Care will also assist you with all immunizations, which are important because they are specific shots that you will need before you visit other portions of the world. These vaccinations will shelter you from illnesses, and some of these can be serious. The vaccinations operate by exposing your body to a small percentage of germs from the disease they are designed to protect you against. You will not actually get the disease from the vaccine itself because the bacteria contained in the immunizations are either dead or extremely weak. Instead, your body will respond to the vaccination by making antibodies, and you will be protected later if you become exposed to the disease itself when you travel. Some vaccines are recommended, while others are required. The recommended vaccines will shield you, whenever there is a medium to high risk of you contracting specific illnesses. They also avoid the spread of diseases between different countries. Required vaccines are necessary if you are visiting certain parts of the world, and it is important to note that when determining what vaccinations that you will need, simply knowing what country you are going to isn’t always enough. There is a significant difference between staying at a five-star hotel that is complete with all accommodations, versus being exposed to a very different environment on the road in rural areas of the same country. For all of these reasons, it is smart to visit us at Rapid Med Urgent Care at least four to six weeks in advance of your journey. We have the expertise and the latest information from the Centers for Disease Control (CDC). All of which will ensure that you are completely prepared with every essential medication and supply that you will need. If you are planning the trip that you been dreaming of for years, or are preparing an experience an amazing journey to a foreign country for any reason, we can present you with the complete travel medicine management that you need before you leave. Do not allow a preventable problem to ruin your adventure! Below you will find a comprehensive list of the supplies, vaccinations, and medications that we can provide, along with the knowledge we can deliver to you. You can also you can visit us 7 days a week, and we will help you create an exceptional journey.